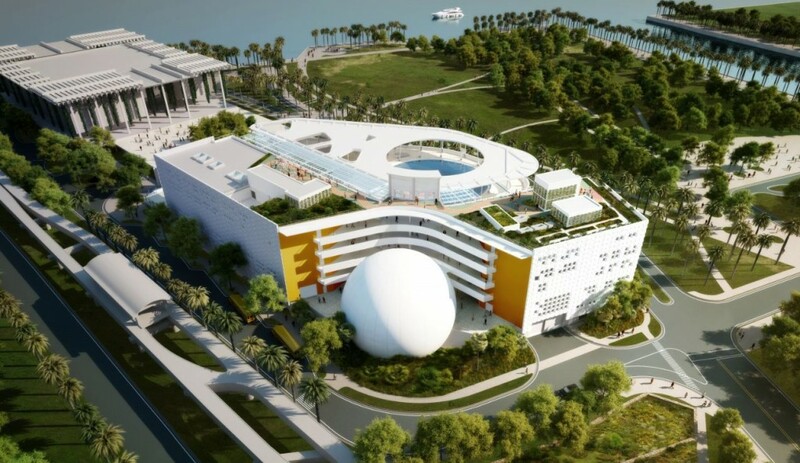 What you see here is a 85-second video of the non-stop, 25-hour concrete pour of a new aquarium in Miami that’s part of the $101 million Patricia and Phillip Frost Museum of Science. 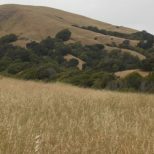 On their blog, developer Skanska describes the “epic” process that included 150 workers, 131 concrete trucks, three days of fire drills to prepare for potential disasters, and 1,200 cubic yards of concrete. 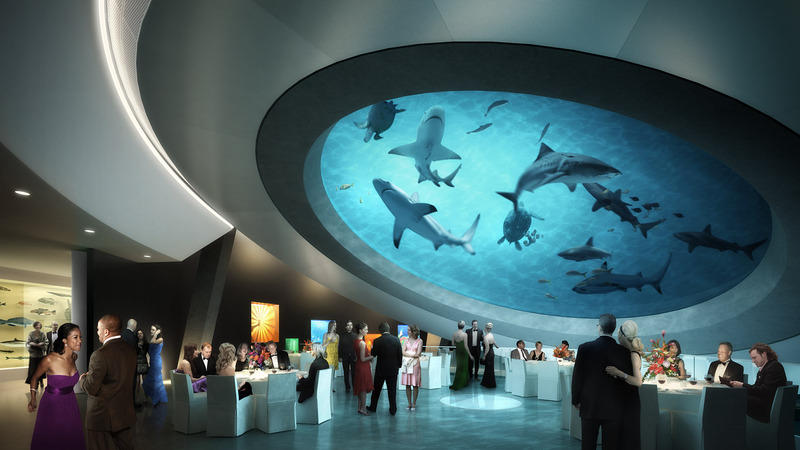 When completed in 2016, visitors will be able to walk below the suspended, conical aquarium and view sharks and other aquatic life through an 18-inch thick acrylic lens spanning 30-feet. Basically, the structure will look like a giant camera lens titled on its side. The renderings. 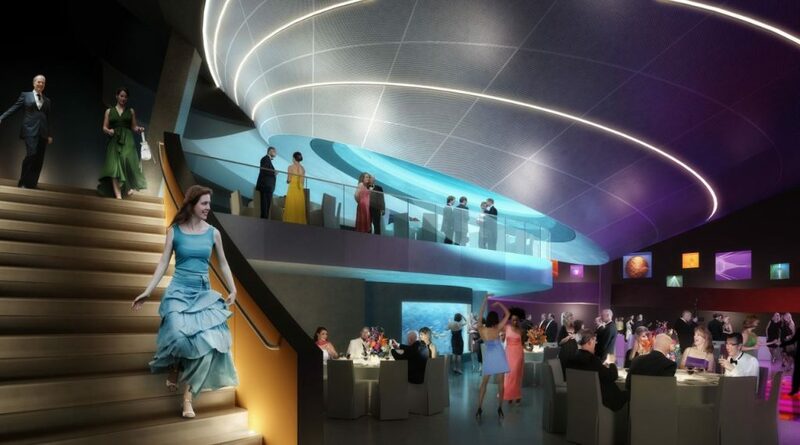 And this is what the entire Patricia and Phillip Frost Museum of Science will look like.